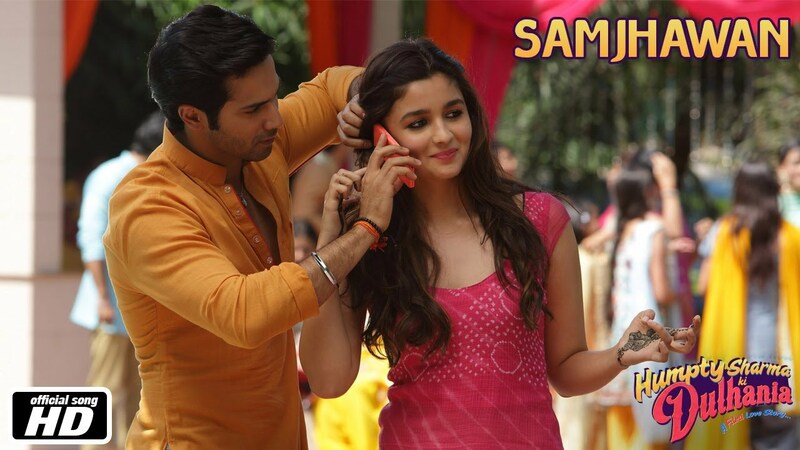 Check Out Samjhawan Song from Humpty Sharma Ki Dulhania starring Varun Dhawan, Alia Bhatt and directed by Shashank Khaitan. 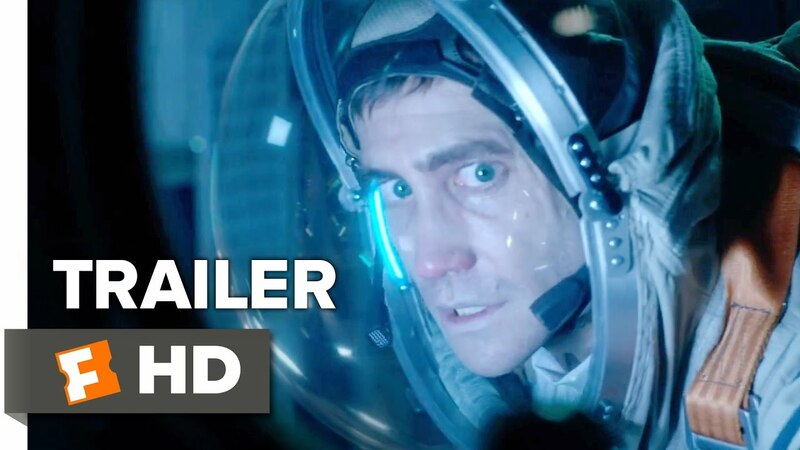 Check out Life Official Trailer starring Jake Gyllenhaal, Ryan Reynolds, Rebecca Ferguson and directed by Daniel Espinosa. Check out Maya Thagni Song from Jai Gangaajal ft Priyanka Chopra and directed by Prakash Jha. Agree about Shahid’s step at 0:43 and Prabhu Deva but I don’t understand why he has to keep popping up in the songs of movies that he directs. 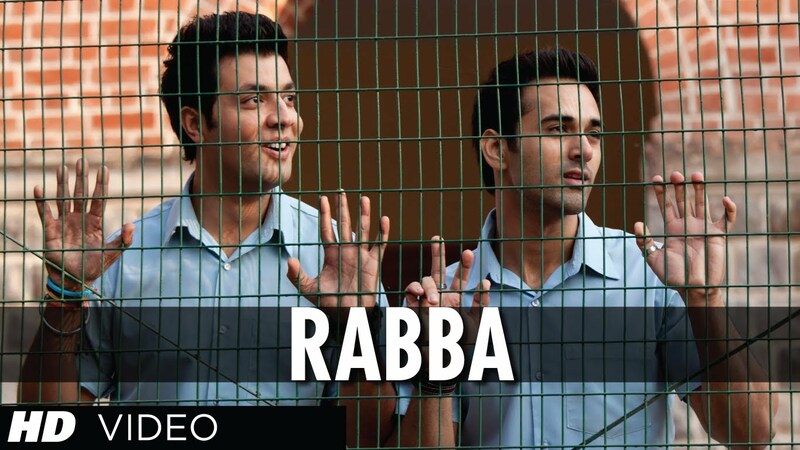 He was in that Wanted song and also in one song of Ramaiyya Vastavayya. Charmi looks like she cannot dance. 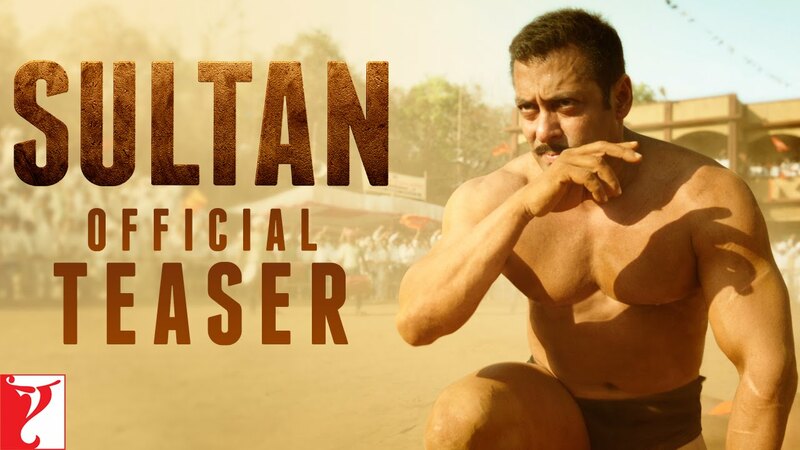 Sonakshi looks bad and that coming out of water scene is so bad. Song is catchy but don’t like the lyrics much. Shahid looks like a sugar patient in the song he looks very thin.